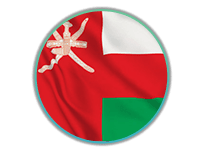 Musab is from Muscat, Oman. He studies Chemical Engineering in the United States. 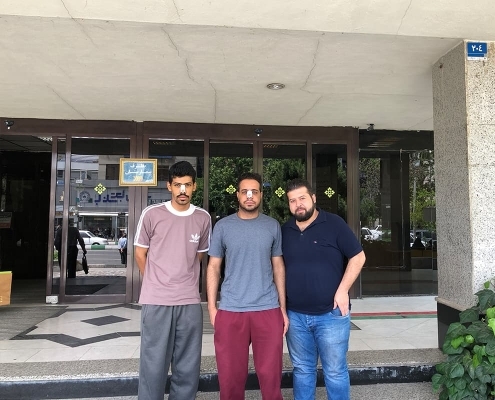 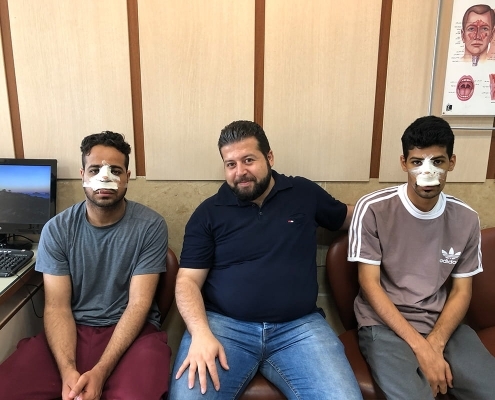 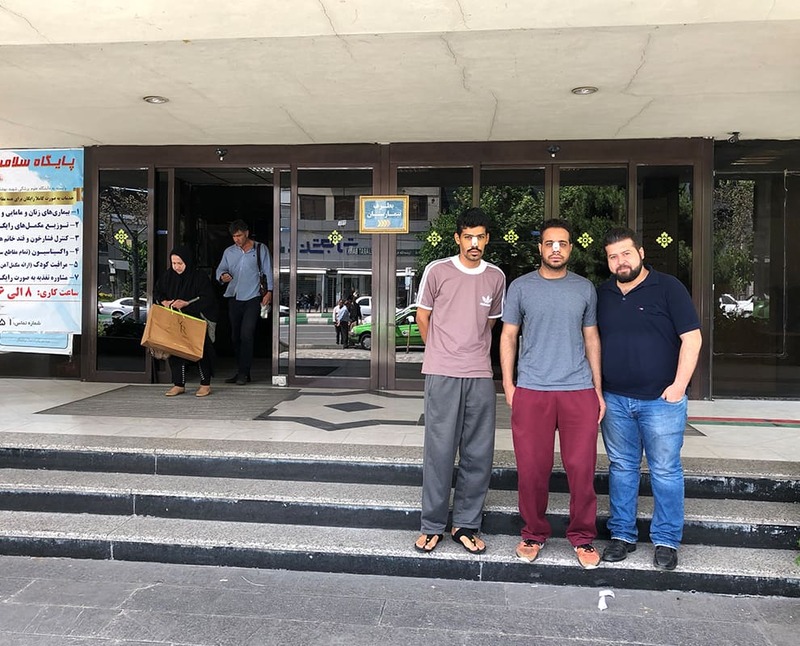 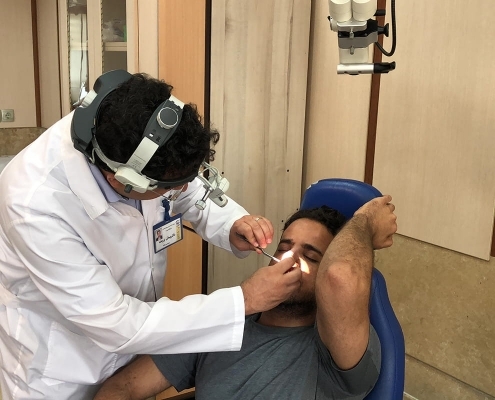 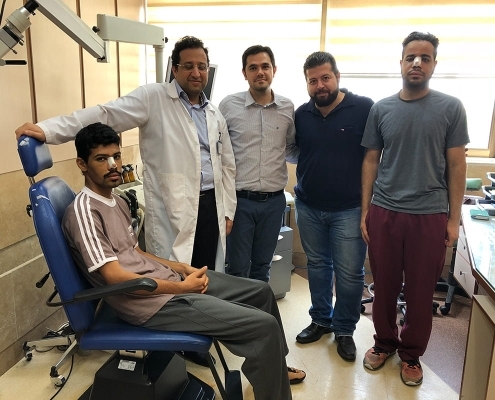 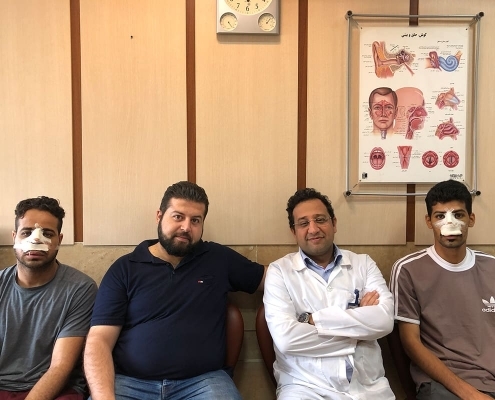 Musab came to Iran for a nose surgery, which was arranged by AriaMedTour health tourism agency. He came with his friend, who incidentally became interested to have a rhinoplasty too. 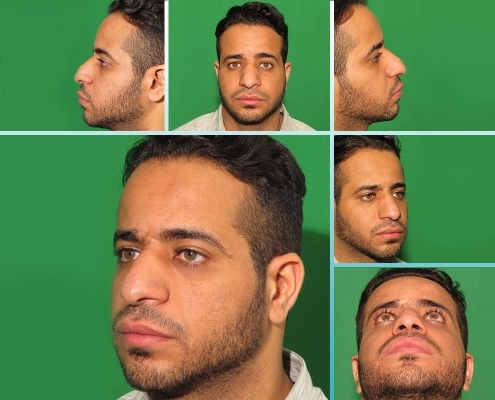 Read Musab’s full nose job story and watch his testimonial video as he speaks in English by clicking here. 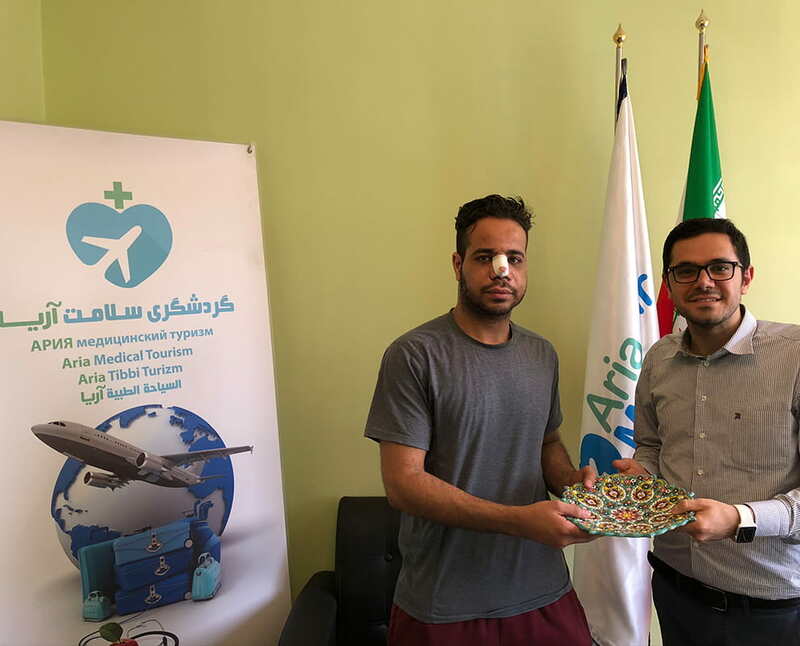 Now, let’s have a look at the photos of Musab in Iran!